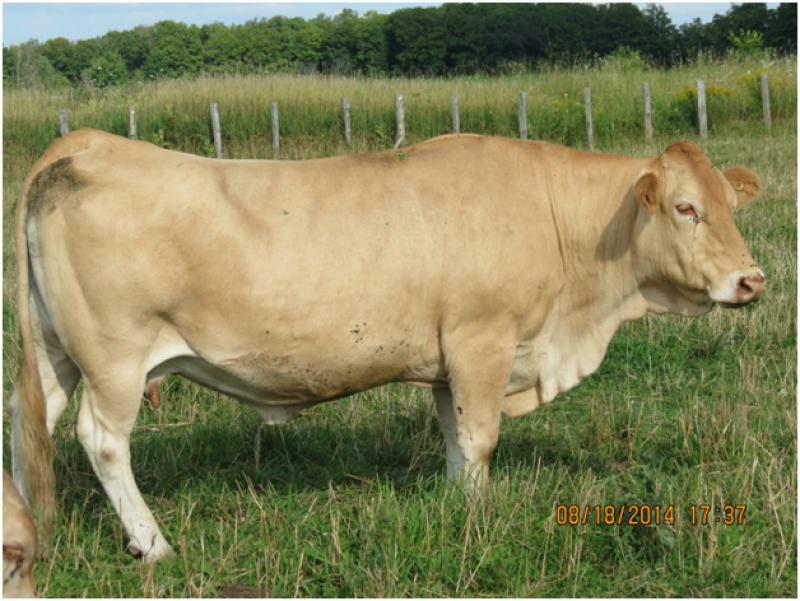 Tuff ‘N’Uff is an ET daughter of “WW” and “Roseneath Tami”. At the 2009 Cream of the Crop Sale, we offered any animal from our entire herd. Carmen Morris was the successful bidder and selected 740T shortly after. When the opportunity arose to bring her back to the herd, we did not hesitate.